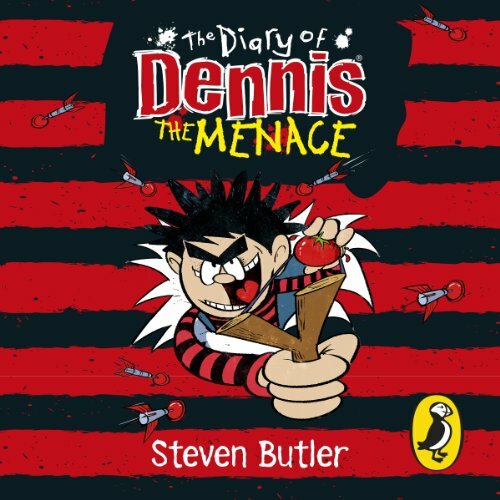 The Diary of Dennis the Menace gives listeners the inside story on every cheeky trick and prank played by the star of The Beano. 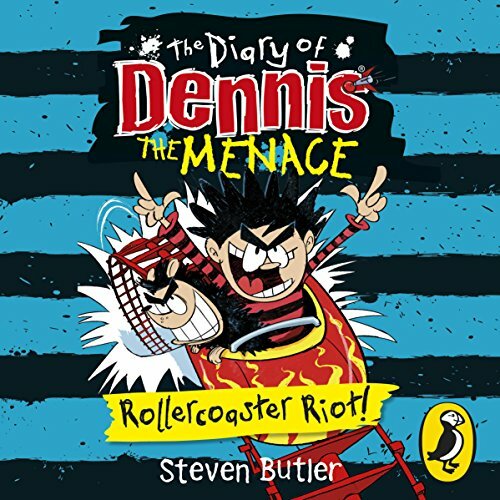 Written and read by Roald Dahl Funny Prize-shortlisted author of The Wrong Pong series, Steven Butler, this hilarious book will delight Beano fans. Meet Dennis, Gnasher, and friends (and enemies!) and explore Beanotown with Dennis as your guide. 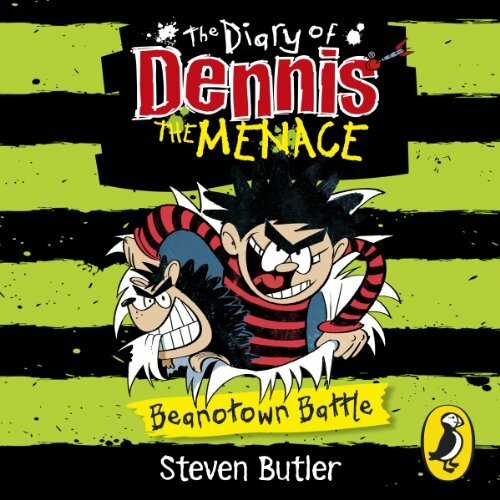 This is a brilliant celebration of classic British comedy in the year that The Beano celebrates 75 years.This audiobook features sound effects.